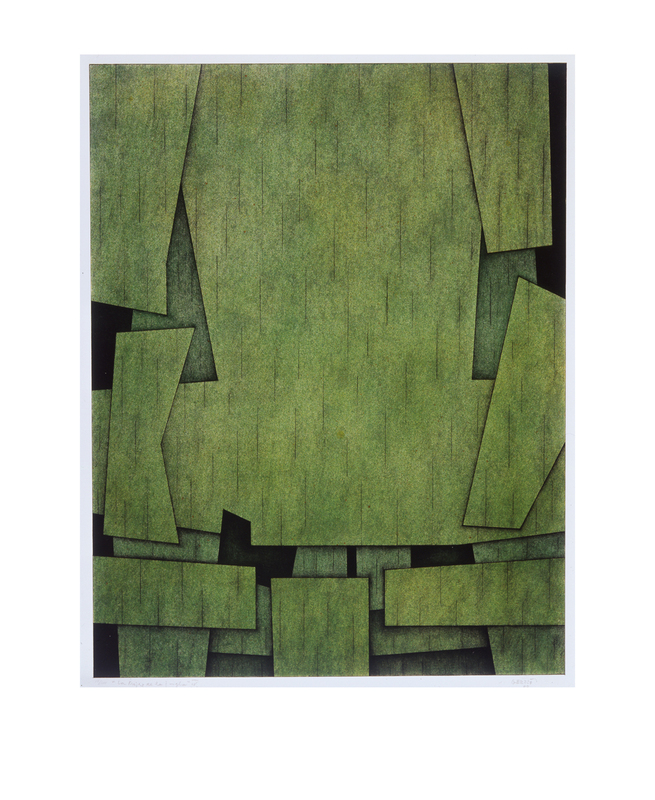 The Prisoner (El prisionero), n.d./sin fecha, tempera and charcoal on paper/carboncillo y tempera sobre papel, 39˝× 30˝ © The Alfredo Ramos Martínez Research Project. Reproduced by Permission. 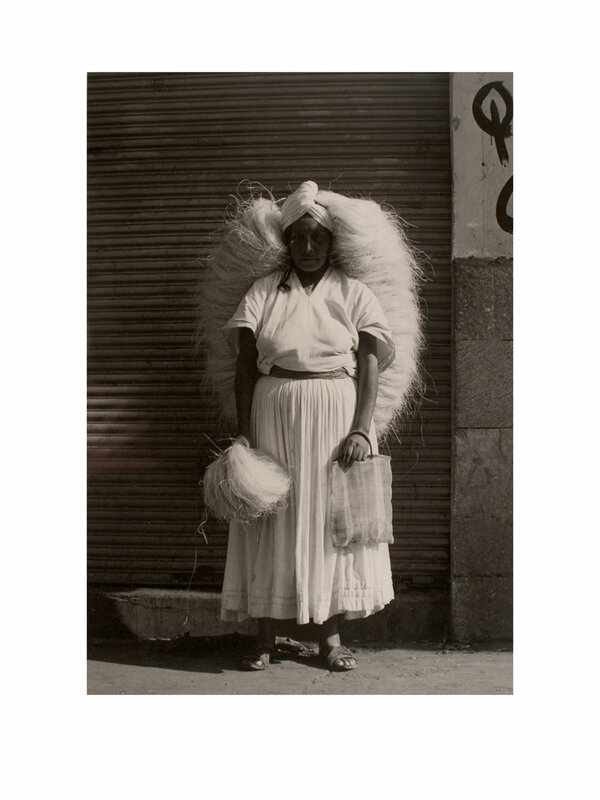 Miradas is an exhibition of over 90 paintings, prints and photographs drawn from the Bank of America Collection. Originally curated by Cesáreo Moreno of the National Museum of Mexican Art, Chicago in collaboration with Bank of America’s curatorial staff, the exhibition presents a survey of artwork created over the past eighty years by artists of Mexican descent, on both sides of the border, who documented the culture they observed. In keeping with the philosophy of Cultura Sin Fronteras (culture without borders) an examination of the artists in this exhibition reveals some common artistic tendencies that have developed since the end of the Mexican Revolution (1910–1920). 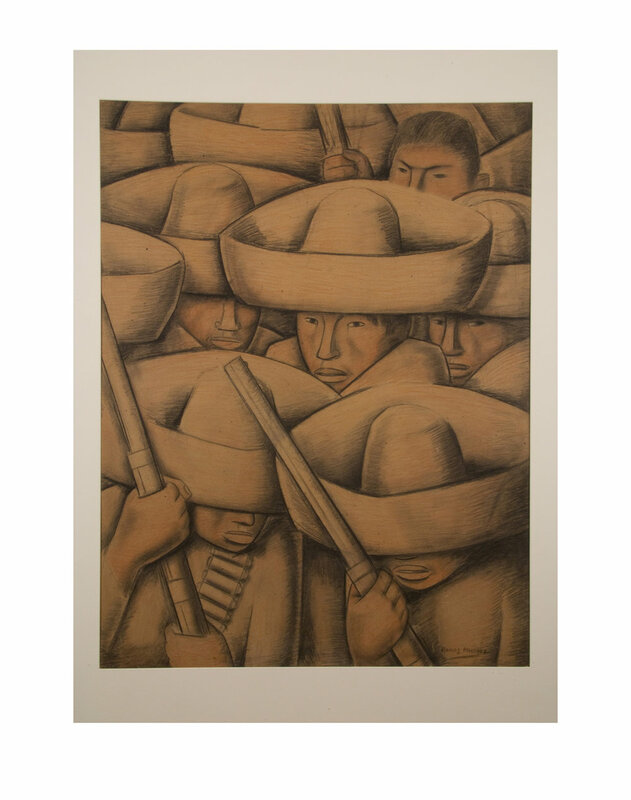 Featured Mexican artists include Diego Rivera, Gabriel Orozco and David Alfaro Siqueiros, as well as American artists such as Judithe Hernández and Luis Jiménez Jr.